The Export spotlight continues to shine in the USA, with another successful show in Ohio USA. This was at the ever popular Ohio Farm Science Review. 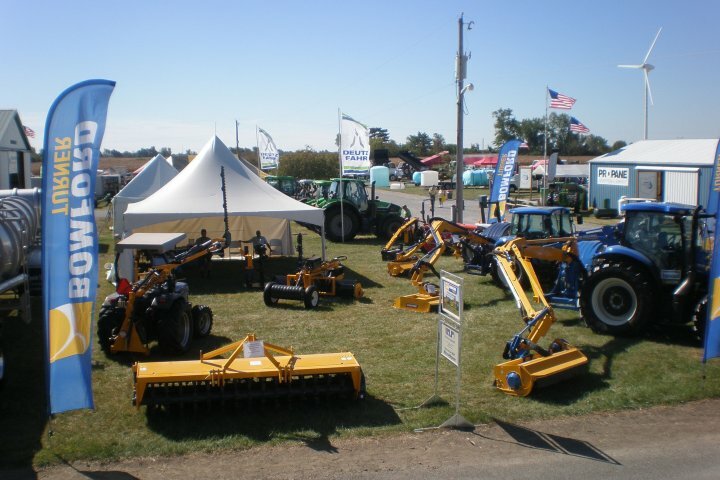 The stand was managed by the Bomford Turner importer for the East coast and Mid West – Parsons Equipment. Showcased at the event was a range of machinery from Bomford, including the Falcon VFA, and DynaDrive – making a comeback stateside.